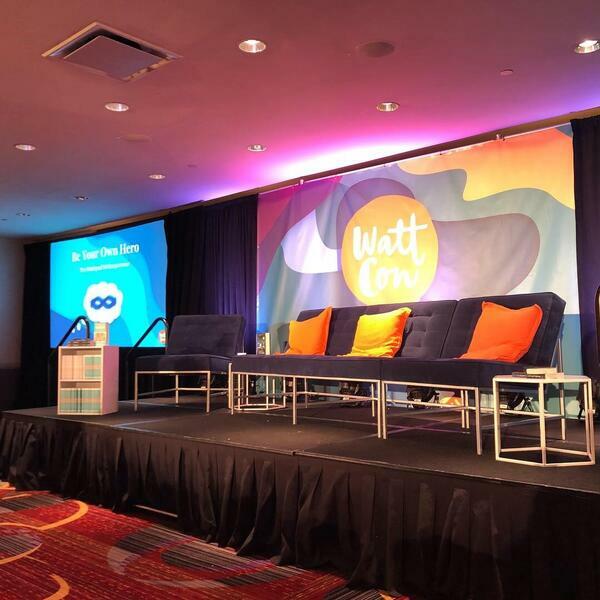 WattCon Recap Part 1: Interview Mania! Shelly and L tackle interviews at WattCon in a busy hallway while people wait to enter the book signing at the end of the conference. They ask what transformations the authors and HQ staffers have experienced during WattCon and how they expect to transform from 2018 to 2019.